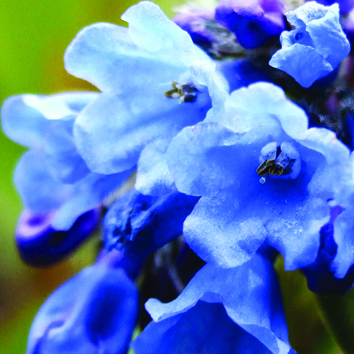 The mechanism of pollen release by sonication (buzz pollination) remains poorly understood. 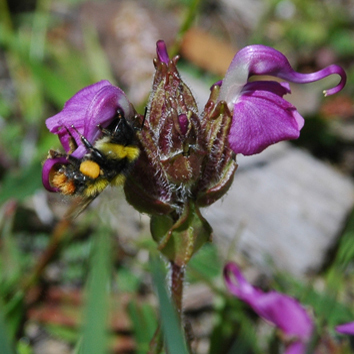 In a comparative study of eight sympatric buzz-pollinated species of Pedicularis, Corbet and Huang find that workers of bumble-bees (Bombus friseanus) assort themselves among Pedicularis species according to body size, and adjust their buzzing behaviour (buzz/wingbeat frequency ratio) in relation to the floral traits (galea length, pollen-grain volume) of each species. 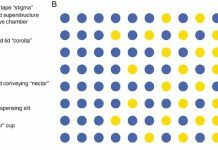 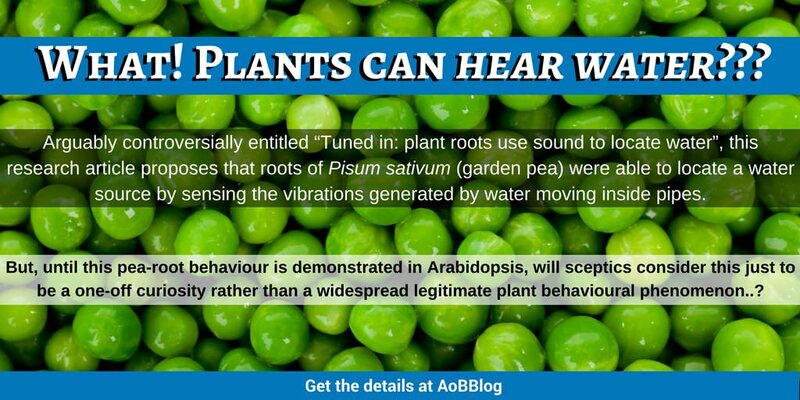 A reconsideration of published experimental studies indicates that pollen release depends on the velocity component of the buzzing vibration, supporting a hypothesis that triboelectric charging of pollen grains may contribute to the mechanism. 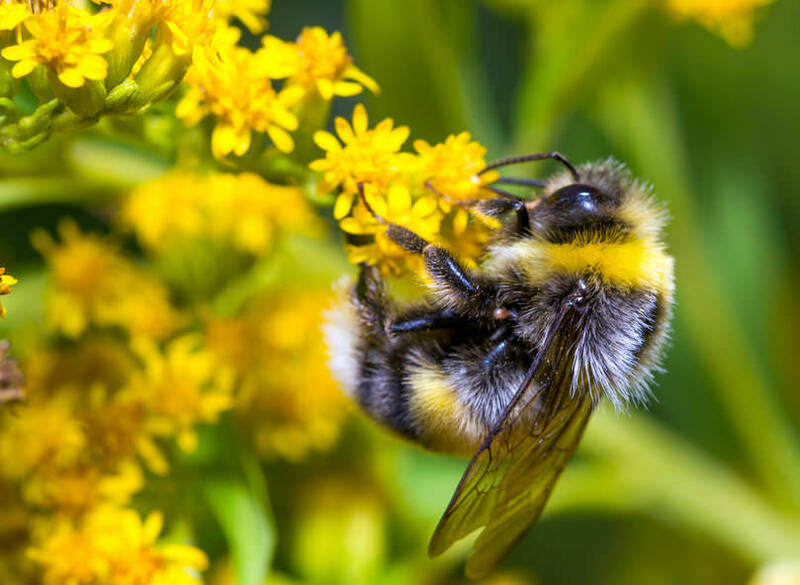 What happens if bees disappear?